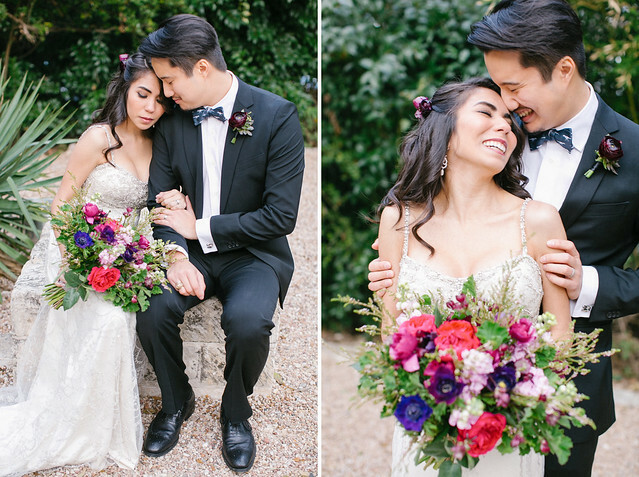 KIMBERLY CHAU – PHOTOGRAPHER | Justin + Vicci. 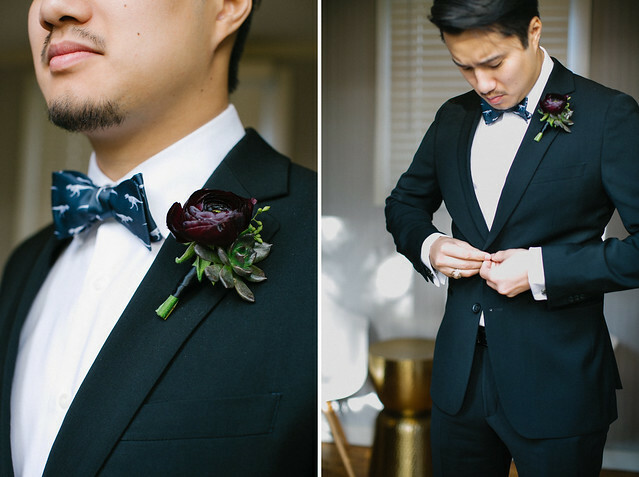 Cuff Links | Ox & Bull Trading Co. 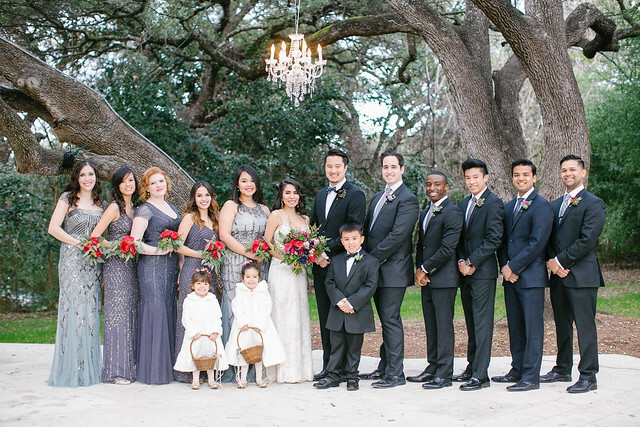 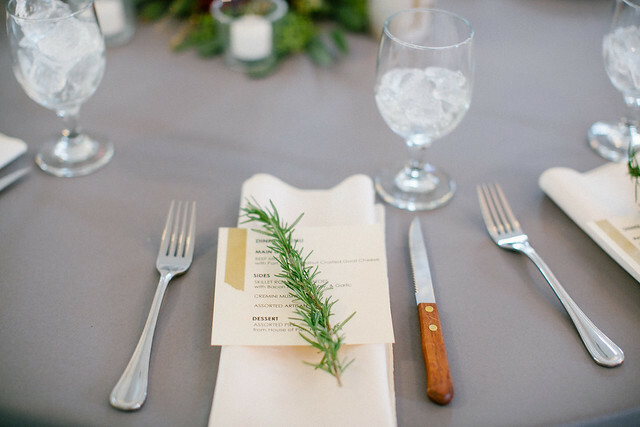 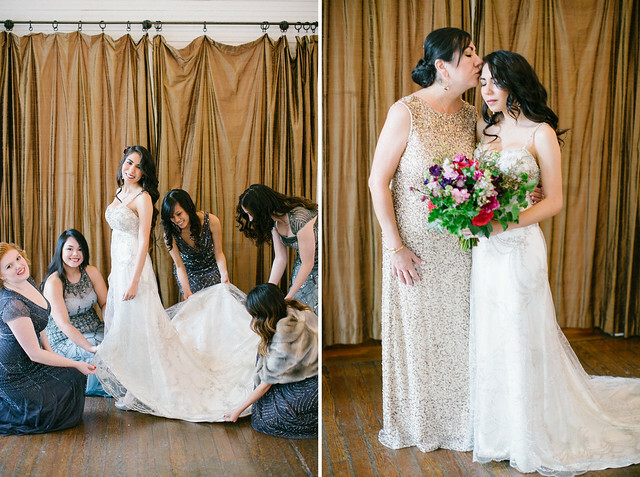 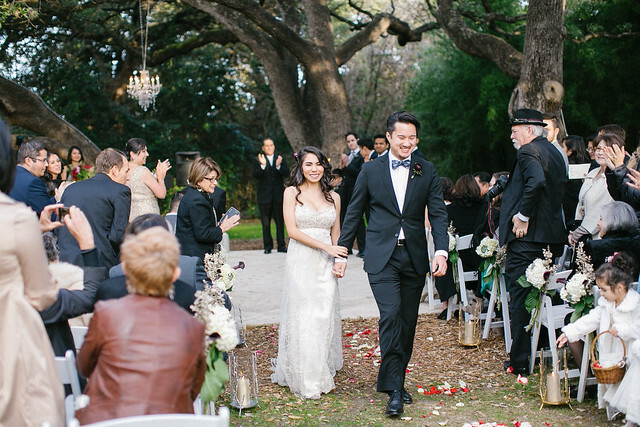 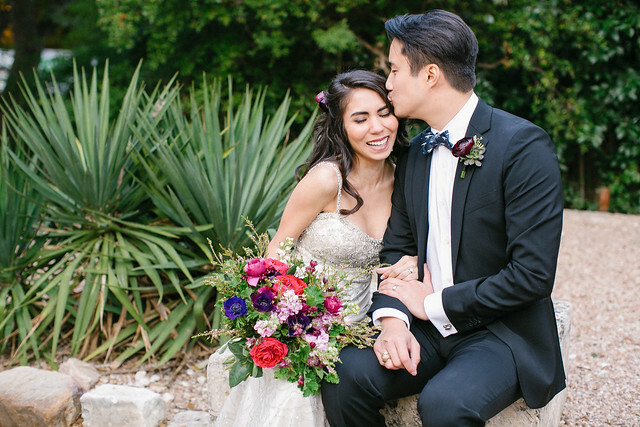 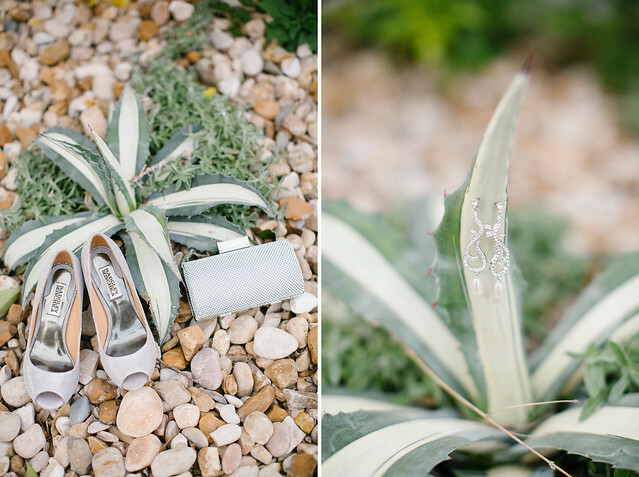 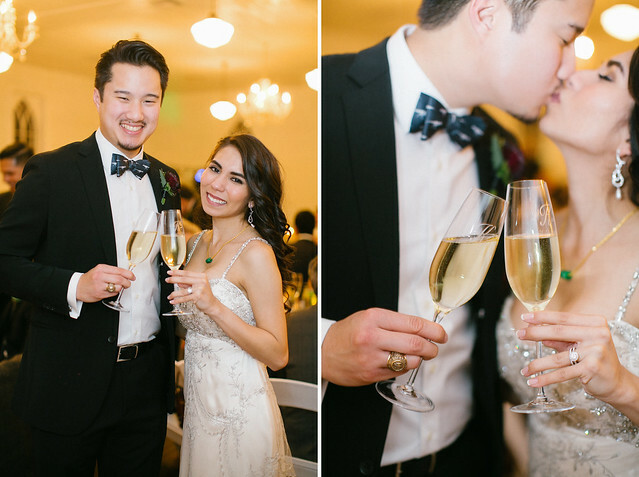 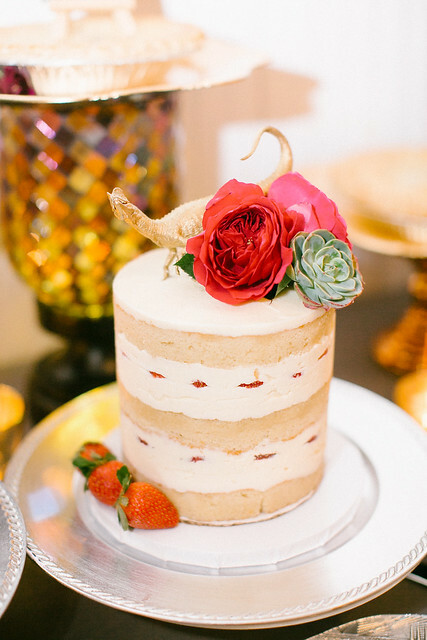 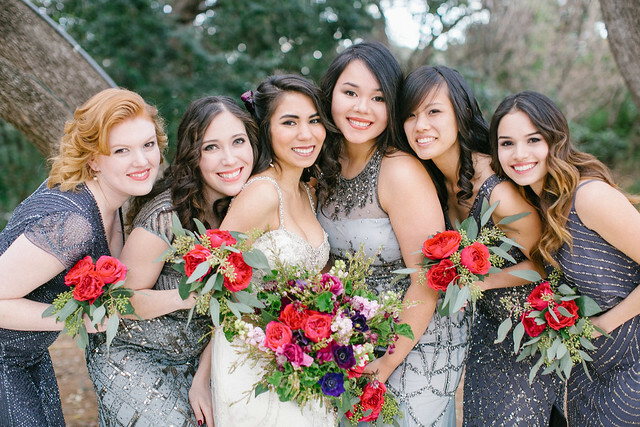 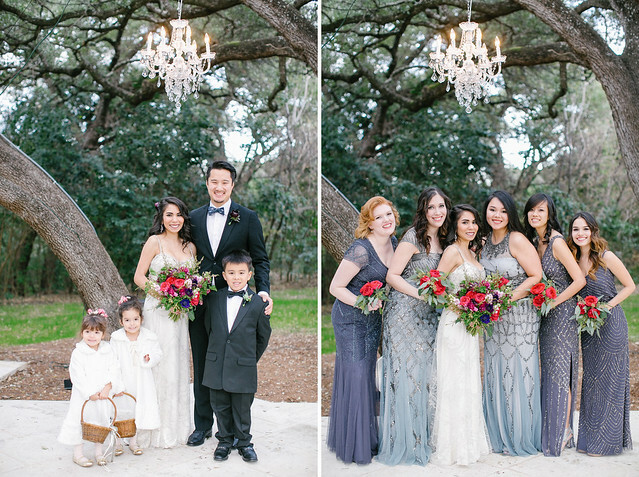 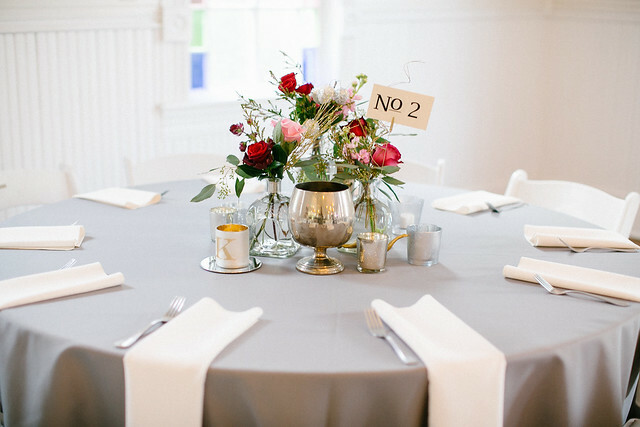 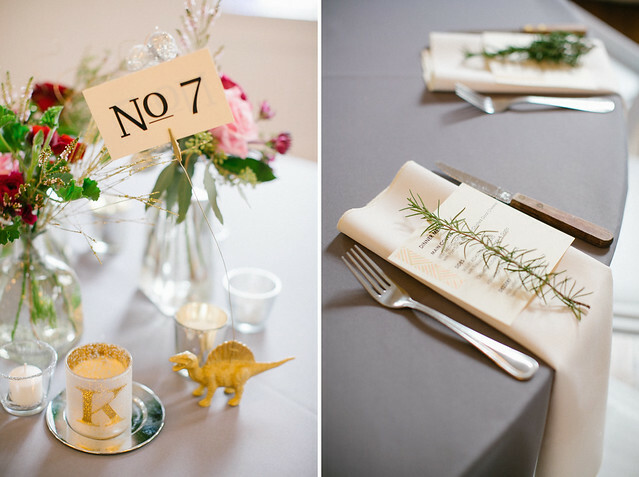 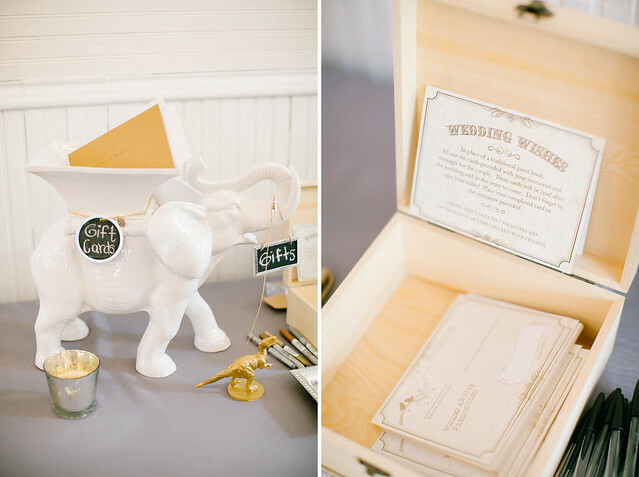 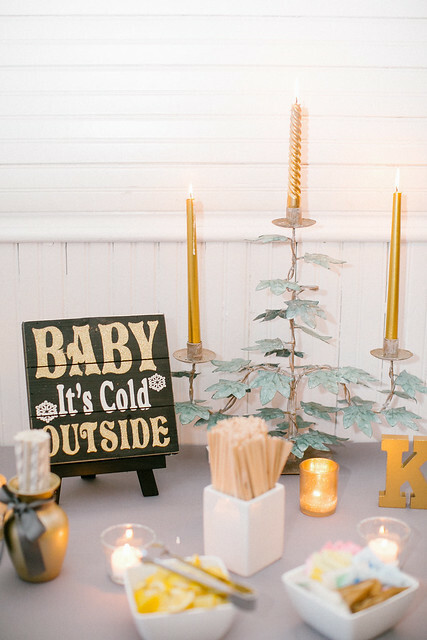 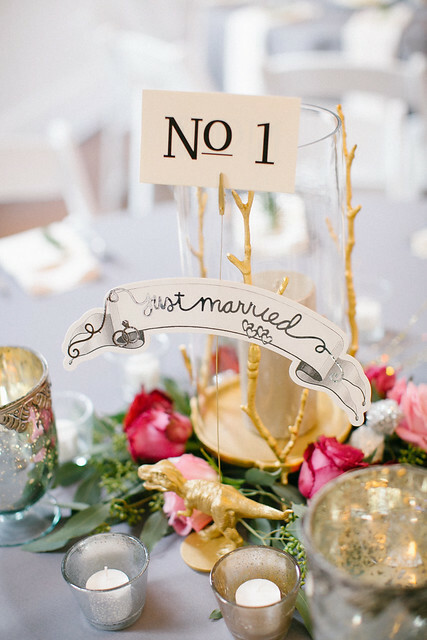 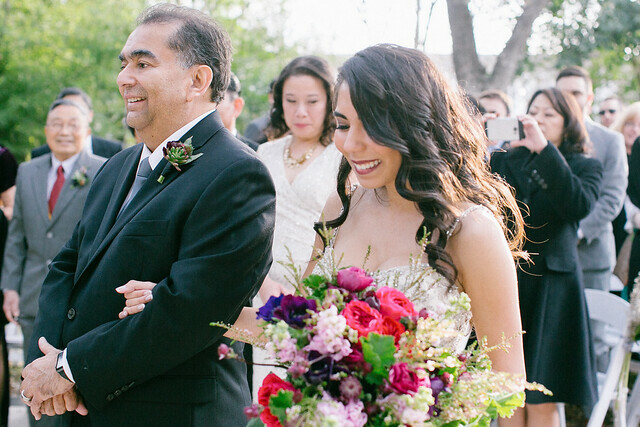 Thank you WEDDINGWIRE for featuring JUSTIN + VICCI’S beautiful Austin garden wedding! 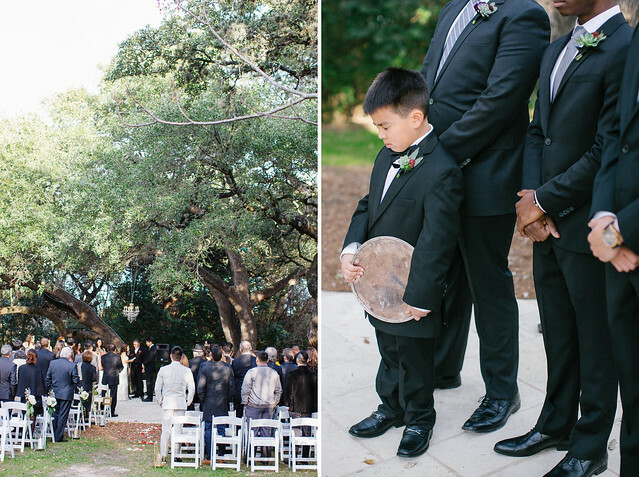 You can find the full post HERE. 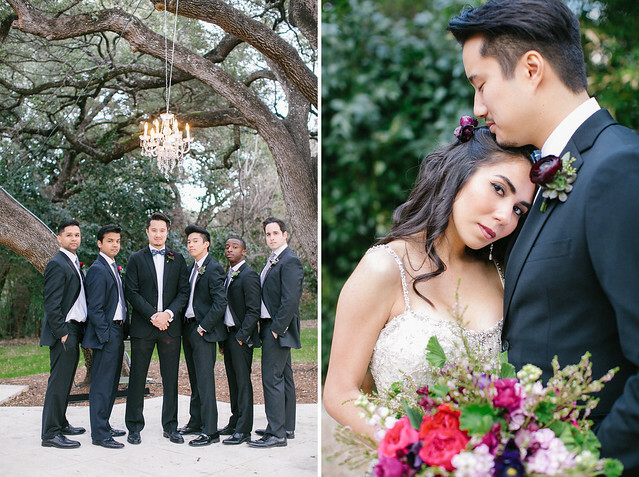 MERCURY HALL – Austin, TX.